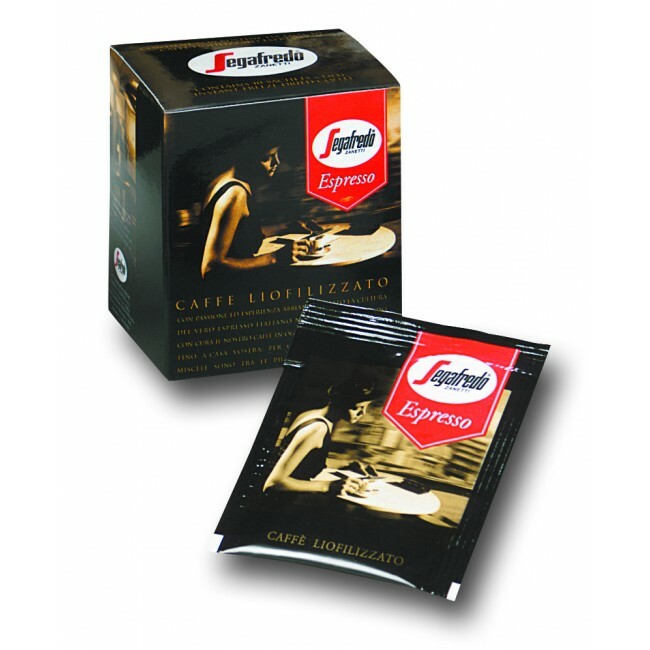 Segafredo Zanetti's espresso is widely enjoyed in Italy. In Japan, our product caters for people who desire the "real and authentic" taste. 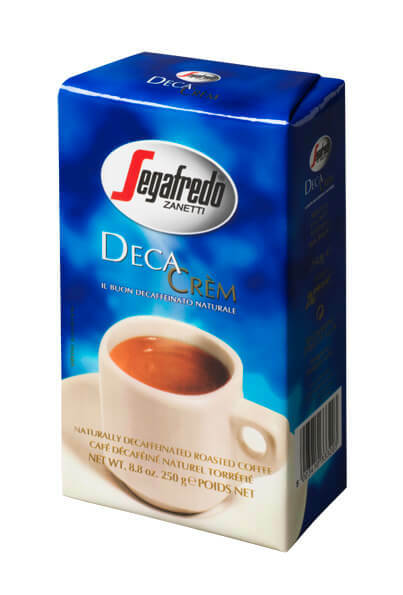 Segafredo Zanetti offers Segafredo Zanetti DECA CRÈM to those who are particularly sensitive to caffeine but don’t want to give up the pleasure of a very good coffee. 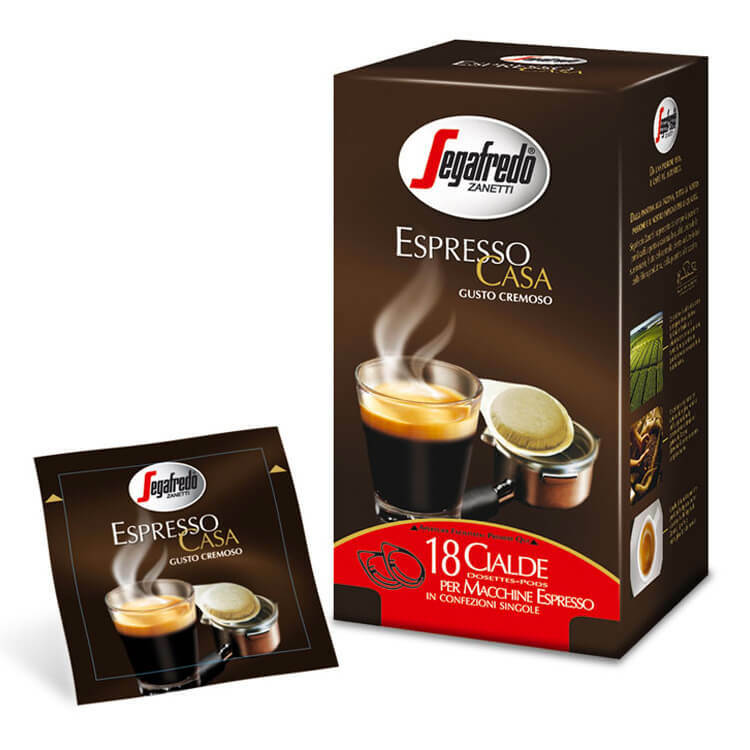 It is a blend of the best selected qualities of Arabica and Robusta,which lets you obtain at home the result in the cup typical of Coffee Shops. 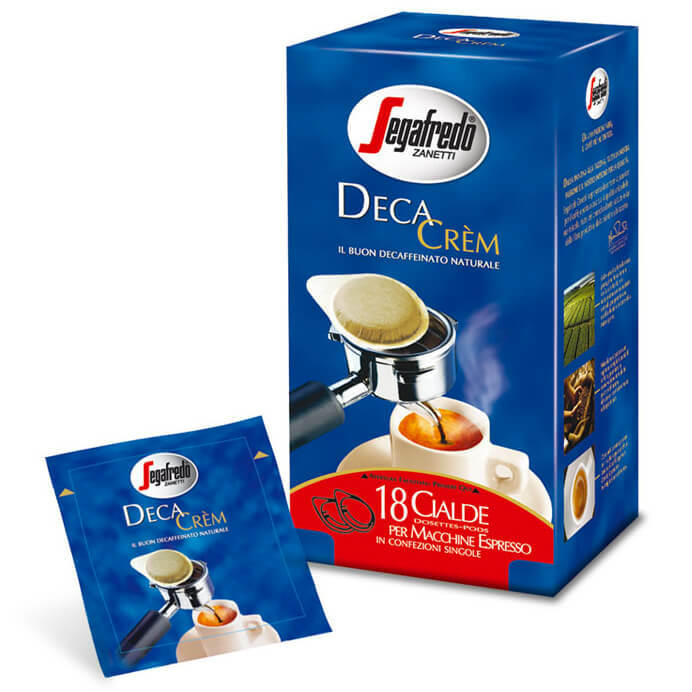 Segafredo Zanetti’s original blend of Arabica and Robusta beans were extracted with the same high-heat high-pressure as hot espressos. This Iced Espresso is richly aromatic and has a full body. This authentic,freeze-dried coffee is conveniently packaged into 1 serving size so it’s fresh every time. Brew with 70cc of boiling water per package. From a special selection of the best varieties of Arabica and Robusta. 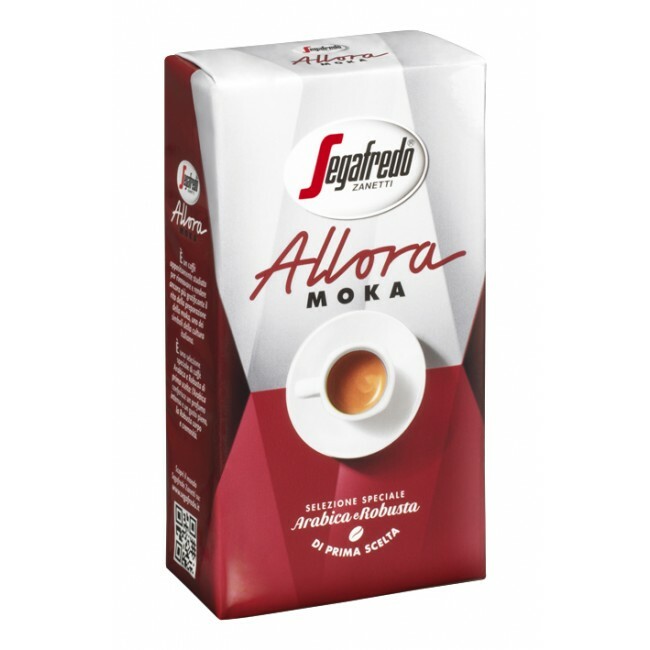 ALLORA MOKA brings to your home the joy of an elegant creamy coffee with a full body and an intense fragrance. 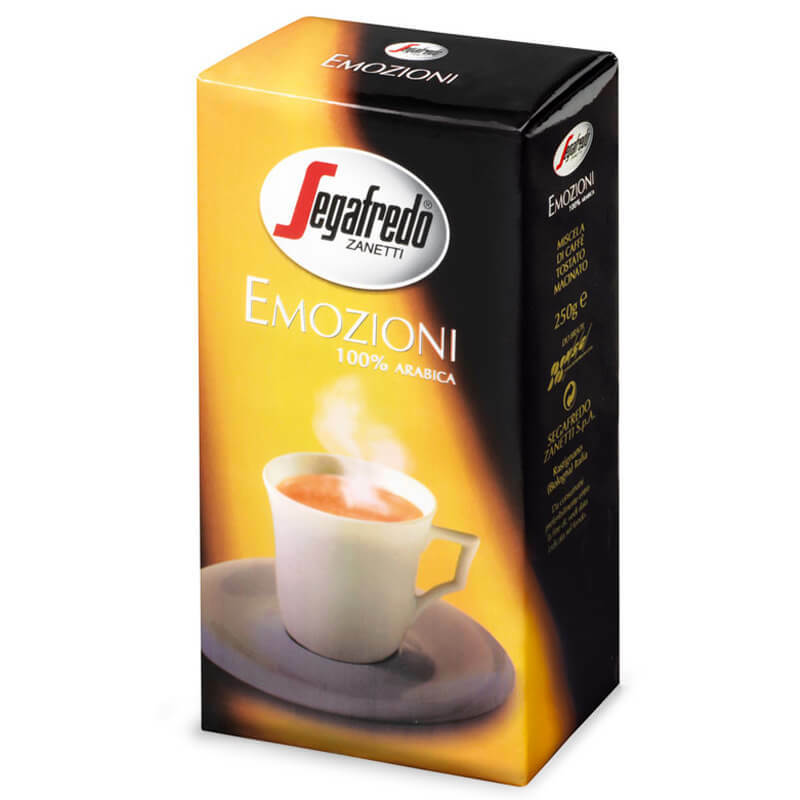 100% Arabica coffee, suitable for meditation breaks or be offered to guests after a delicate meal. It has strong and unique aroma, a full and attractive taste which lets people feel the intense pleasure of true emotions. 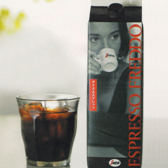 For those who love luxury and want to grant themselves the best, Segafredo Zanetti relaunches super-premium blends "Espresso Italiano", in a can with a fine appearance and a practical "easy-peel" anti-cut opening. Espresso Italiano incorporates tradition and the technique of Italian espresso.